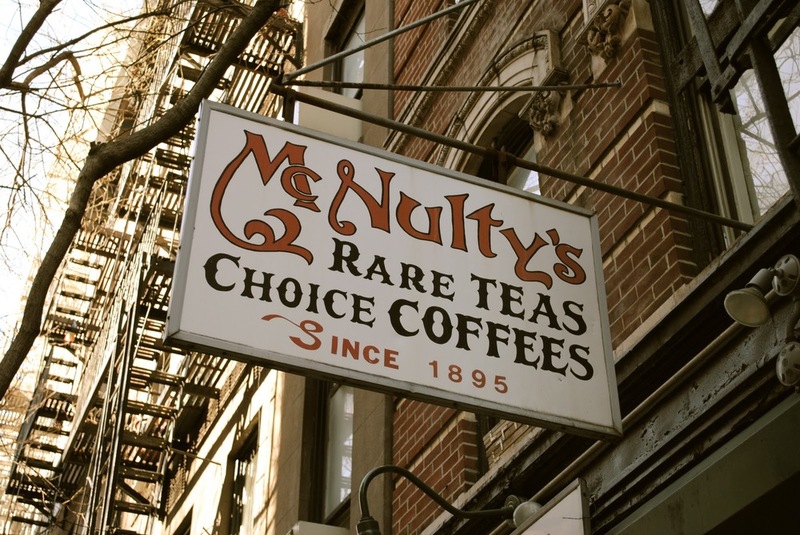 McNulty's Tea & Coffee Co.
Open since 1895, McNulty's Tea & Coffee Co. on Christopher Street has an amazing selection of eclectic teas and coffees from around the world. Without a doubt, McNulty's is old school. When you step inside you feel like you've stepped back in time. Much of what you see inside - bins, chests and scales - date back to the 19th century and the people who work at McNulty's actually know something about their product. Over the years we've tried several of the teas and coffees and we've never been disappointed. If you like your coffee super-strong but not bitter, don't miss the French Roast Java Mountain Supreme. As my grandfather used to say, "It'll put hair on your chest." 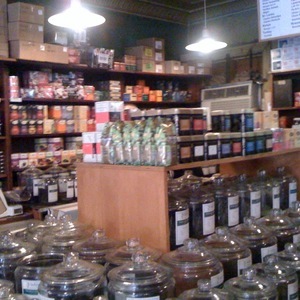 If you are a coffee or tea fan, we definitely suggest a visit to McNulty’s, and it's a featured stop on Cocktails & Curiosities Tour No. 1 of Greenwich Village.